"Bite me." —an insult that would not work with mosquitoes. 1. A rechargeable electronic zapper that'll make you feel superior to all the bugs that once made you whimper in fear. "I am a KILLING MACHINE!" —me after murdering one ant. 2. A reusable fly trap for when Venus is just too far away. Annoying buzzing should never fly around your home. I'm using puns to distract myself from the all the review photos because AAHHHH. 3. Bug control spray that is to mosquitoes what Dumbledore is to Voldemort; a threat and a worthy enemy. Get it from Amazon for $8.44. 4. A deet free bug repellent made from organic ingredients that offers up to seven hours of protection. The formula includes plant-based essential oils like lemongrass, citronella, soybean, geranium, rosemary, clove, and thyme oils. 5. 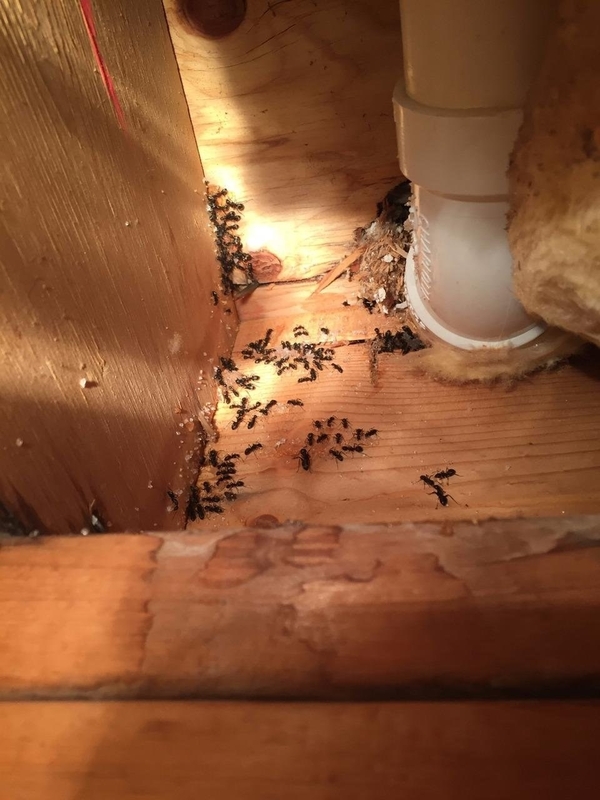 Ant bait granules intended for the perimeter of your home: they can't get inside if they can't survive outside. 6. 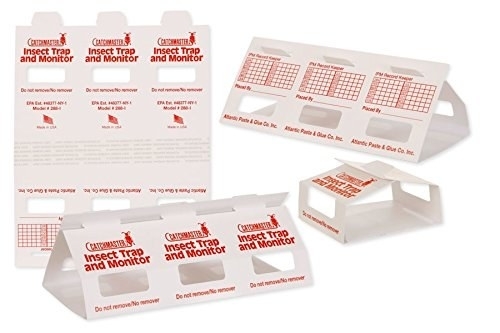 Heavy-duty cockroach bait that guarantees no insect will dare app~roach~ your home ever again. I couldn't stomach posting the review photos. But there are several. Get a box of four tubes from Amazon for $25.73. 7. Insect repellent wipes perfect for travel adventures and I-don't-want-to-carry-a-bottle scenarios. Get a pack of 30 wipes from Amazon for $7.95. 8. An electronic insect light described as a "mosquito murdering machine." See below. 9. A citronella outdoor candle guaranteed to help mosquitoes relax and unwind after a long day of biting. NOT. Mosquitoes hate citronella, and I hate mosquitoes. 10. 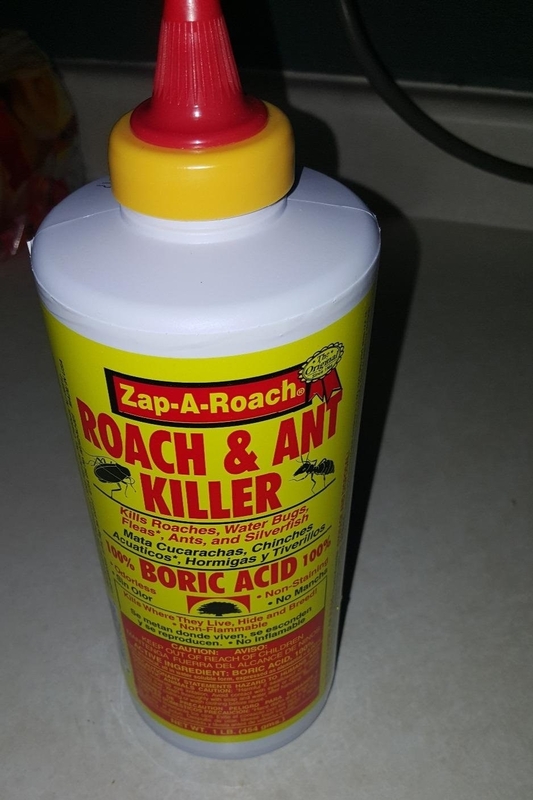 Boric acid designed to say "sayonara" to the cockroaches that need to evacuate the premises, like, yesterday. 11. 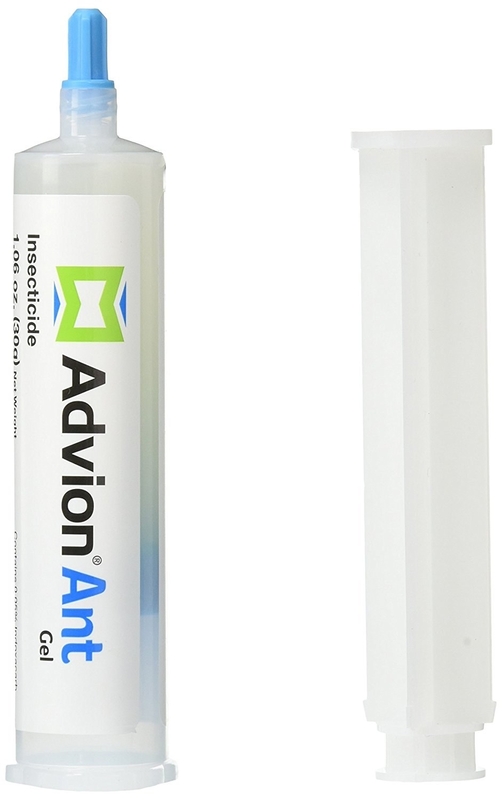 Ant gel designed to get rid of the ant colonies that seem to think your home is the new frontier. Get a pack of four from Amazon for $26.48. 12. Apple cider vinegar ideal for trapping all the fruit flies that torture your apples and bananas. Are fruit flies annoying the livin' daylights out of you? Take a cup, pour in a little apple cider vinegar, cover the cup with saran wrap, and poke a few holes in it: the flies will be all but gone. 13. Non-toxic spider traps that ensure the itsy bitsy spider will NOT climb up the spout again. "PLEASE DON'T CLIMB UP THE WATERSPOUT ANYMORE!" —me to every daddy longlegs in a 700 mile radius. 14. 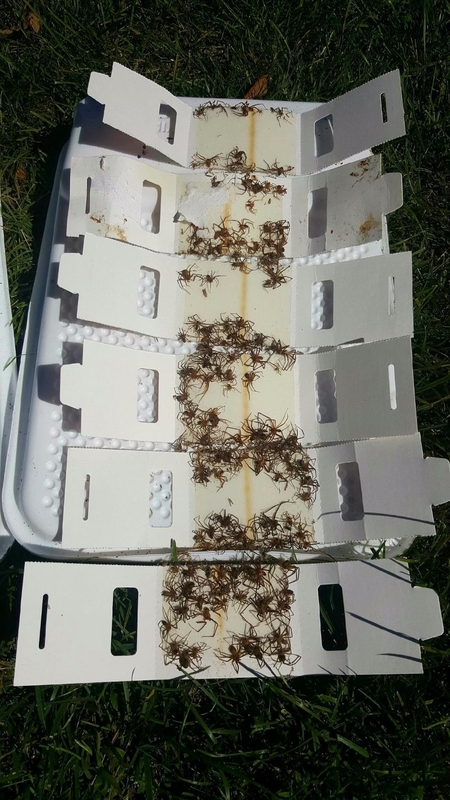 Mosquito bits that'll drastically reduce the amount of blood-sucking vampire-insect hybrids that live in your yard. Get it from Amazon for $14.64. 15. Liquid ant baits guaranteed to squash any chances of a Bug's Life reunion in your home. Sorry not sorry, Flik. Get a pack of six on Amazon for $4.72. 16. And finally, a soothing balm to help ease itching from the bionic mosquitoes that just refuse to go away/die. Get it from Amazon for $13.89. Me, killing mosquitoes this summer. Please note that I spent several hours cringing while I wrote this. Ah, the things I do for my job.